An ID is applied ONLY TO DIV tags, which are shown in yellow boxes in the Design View. Click on the box you’d like to apply an ID rule to ( #3 in the screenshot) and then pick the right ID in the Property Inspector ( #4 in the screenshot) .... I want the "Loading Text" itself to always be positioned in the middle of the "kl" div, even on scroll/resizing of window. Even with top/left = 50% and position=absolute, the text is not centered (mainly on resizing). 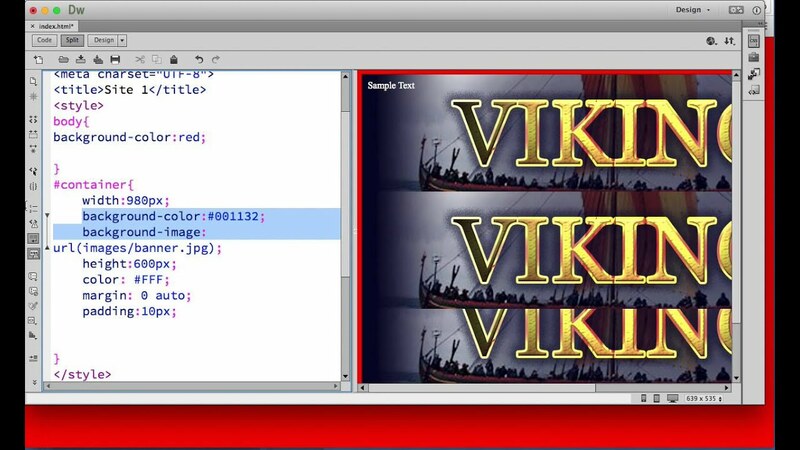 Images can be aligned left, right, and center using the div tag and an inline CSS style. Text DOES NOT wrap around images that are simply aligned. The following explains how to align your images left, right, and center using CSS. I was wondering if there was any "easy" way to add through css lets say: border: 1px solid red; to all divs no matter what their id´s are. I realize this might be a very very basic question (or no possible at all) and I hope it is clear enough. I want to render some value of another website by fetching the HTML source data by REST request, console the value inside the span tag to my console log and render it to my HTML. DIV and Conquer. 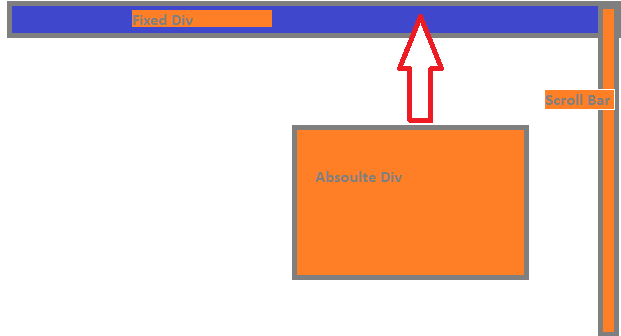 The best way to think of a DIV is as a box. It is a container of information, nothing more. The great thing about it is that it is a box that can hold anything, and can change the way the content inside it looks. I want the "Loading Text" itself to always be positioned in the middle of the "kl" div, even on scroll/resizing of window. Even with top/left = 50% and position=absolute, the text is not centered (mainly on resizing).